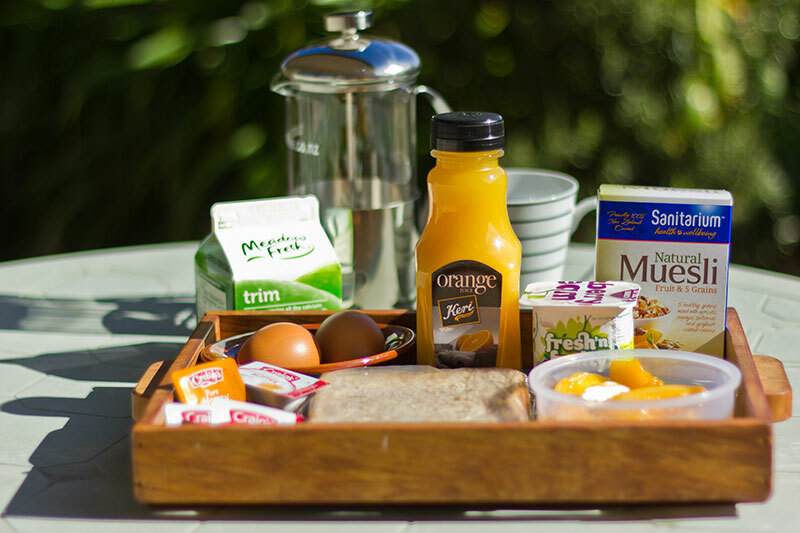 Breakfasts are delivered to your room the evening before so there is no stress in the morning remembering what time you ordered your breakfast to arrive. Have breakfast when you want it and in your pjs if you prefer. Cook your eggs the way you like them and eat your toast while its hot.